Sign up for instant notifications and deals on done for you niche websites! What does "ready made" mean? It means we take the hard work out of building a website and then offer those websites for sale. 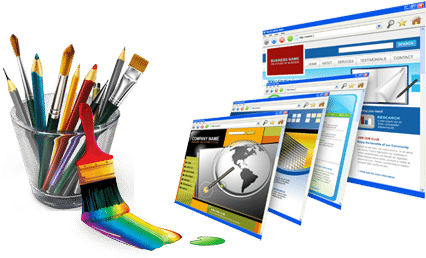 We find the niche, design the site, banners, opt-in form, do on-page SEO, and put it all together in a high quality professional website. Since all that is done for you, all you need to do is focus on promoting your website. We do the hard work, so you don't have to! 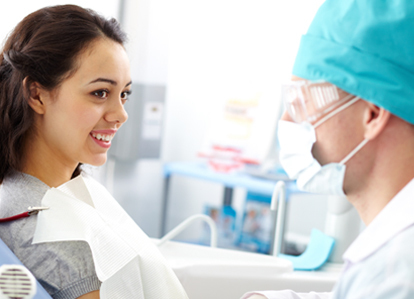 Please don't hesitate to book an appointment if you would like a one-on-one consultation. We are committed towards creating a community of success affiliate marketers in Kenya.